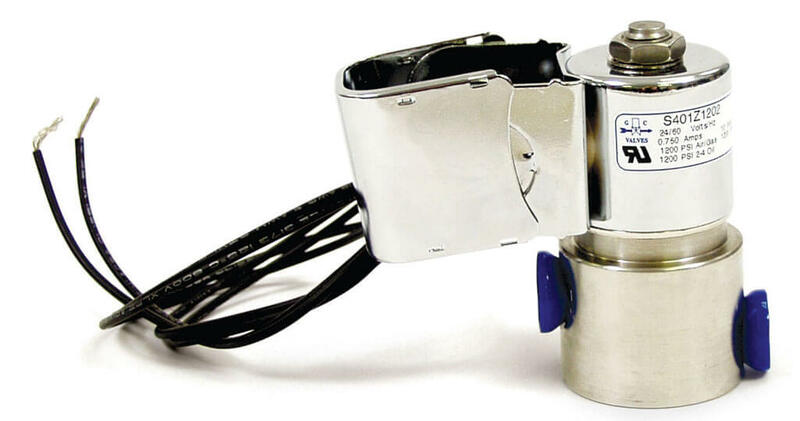 With proven reliability over decades of use, the S211 Series Standard Water Valves have reliable piloted diaphragm construction and feature stainless steel seats that typically require 4 or 5 PSI pressure differential to open. 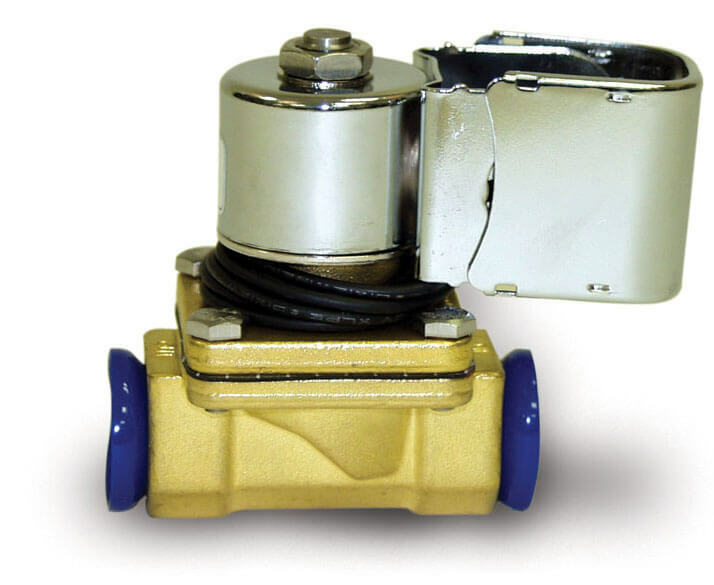 The S201 Series Zero Differential Valves are constructed with the same reliable materials, but are capable of operating with the same amount of pressure on both sides of the valve. Both of these valves are often used in the car wash industry. Compact and dependable, the S401 High Pressure Valves are specially designed by ITT to meet car wash applications up to 1,400 PSI. S301 and S311 Series Valves for decades have been chosen by car wash professionals for their compact size and long life. 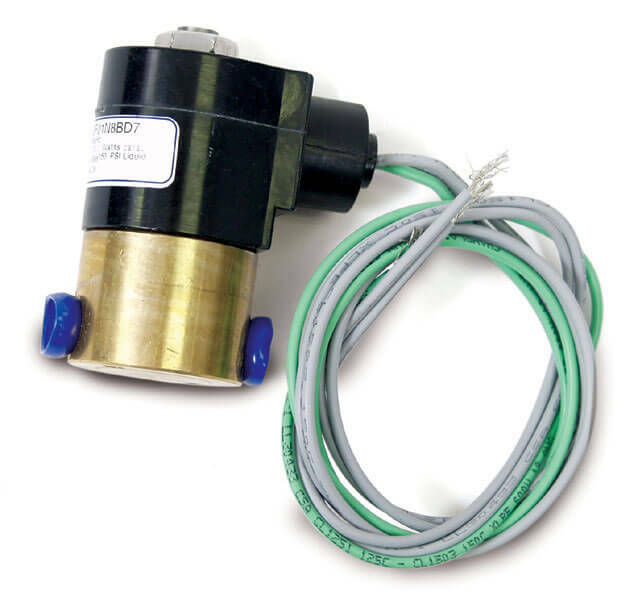 Available in 1/8", 1/4", & 3/8" NPT designs and are used in air, water and chemical applications.